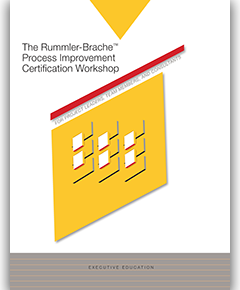 The Rummler-Brache Process Improvement Certification Workshop teaches attendees how to turn numerous functional silos into one efficient, process-managed organization. 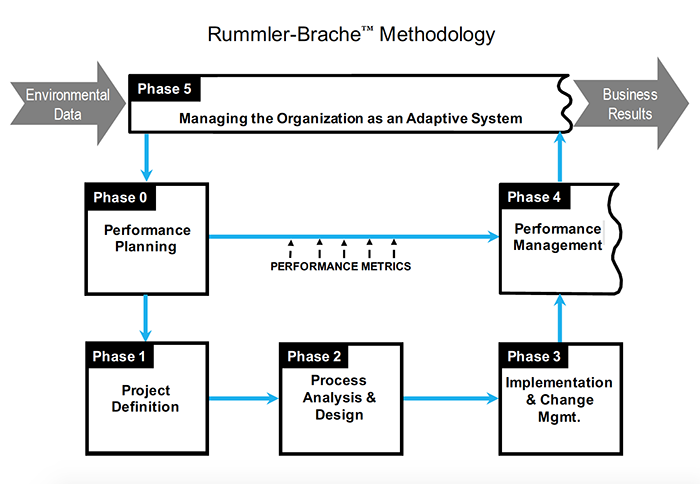 Business processes - Are they really shaped to drive your organization’s strategy? 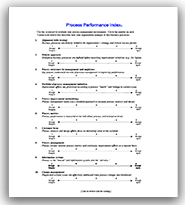 Improvement initiatives - Have they delivered the results that were promised? Metric systems - Do you truly have them, and do they really work? Information technology - Is it enabling, or is it the “tail wagging the dog”? Empowerment - Do your employees do things right, or do the right things?